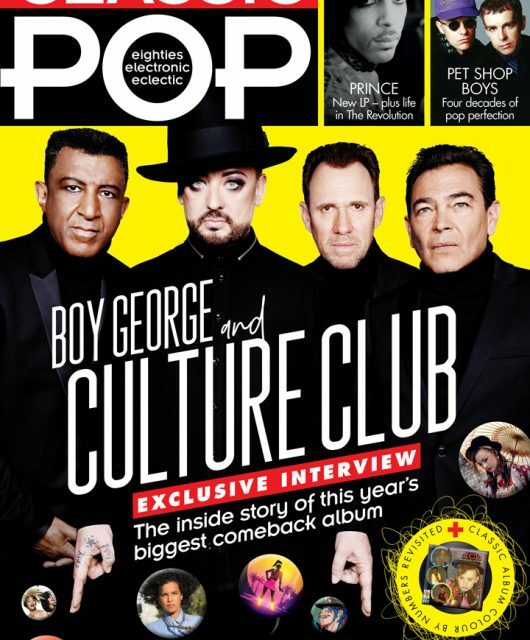 New issue of Classic Pop on sale now! 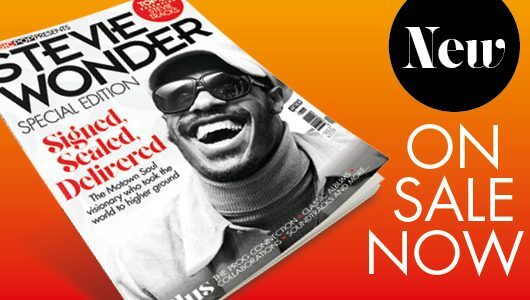 Elsewhere in the issue we get (a little) seasonal and investigate the classic pop of Christmas, delve into Sparks‘ weird and wonderful back catalogue, survey Simple Mind’s classic album Once Upon A Time and take a closer look at the leftfield sleeve art of John Foxx. 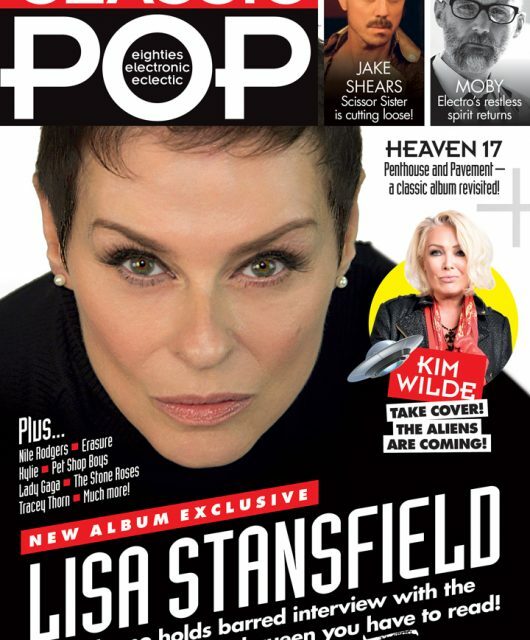 Some great interviews in this edition too, including Visage’s Steve Barnacle, who gives us a track-by-track of the new album Demons To Diamonds – a tribute to their late, great leader Steve Strange, Chris Difford and Glenn Tilbrook of Squeeze who return reinvigorated – and Kraftwerks‘ Wolfgang Flür, Susanna Hoffs, McAlmont & Butler and synthpop duo Hurts – who all took time out to share their thoughts with Classic Pop. 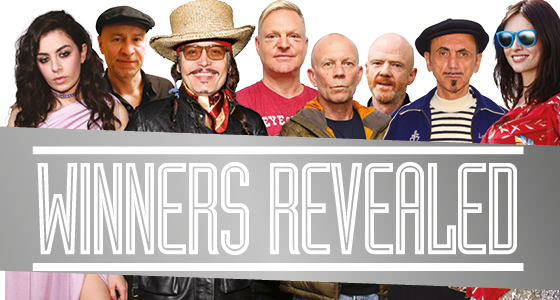 Award Winners Revealed – issue 16 on sale now! 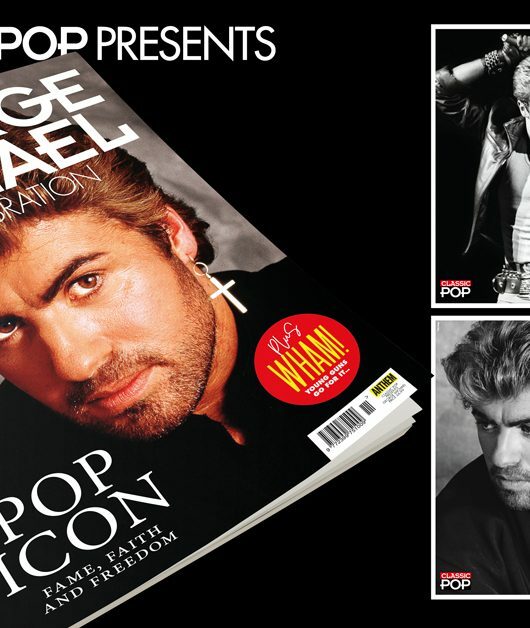 Issue 38 of Classic Pop is on sale now!